At present still few insurance companies are accepting only paper claims but in future they may move to electronic set up. 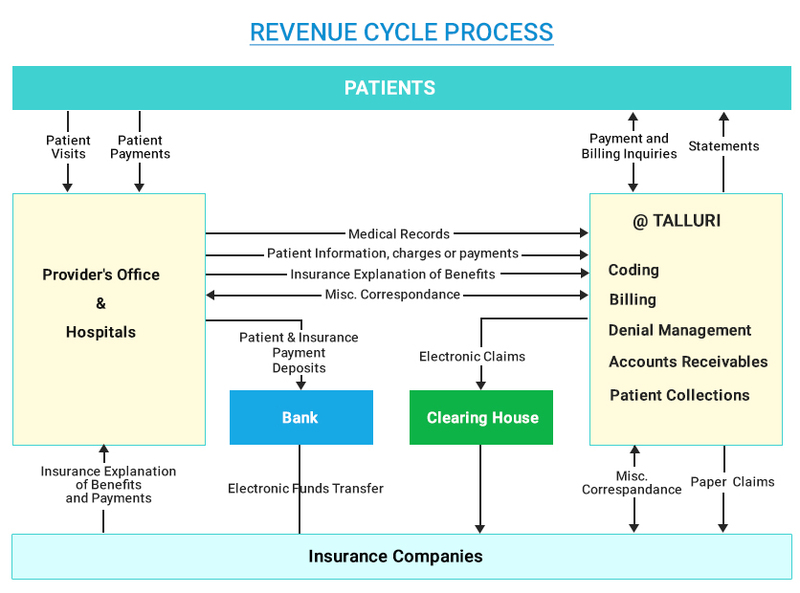 We provide EDI set up supports for payer(s) who updated their claims receiving method from paper to electronic. Our team have the skill and expertise finds the updated list of insurance carriers who accepts the electronic claims & do the EDI set up which increase the claims processing speed and improves the revenue flow.